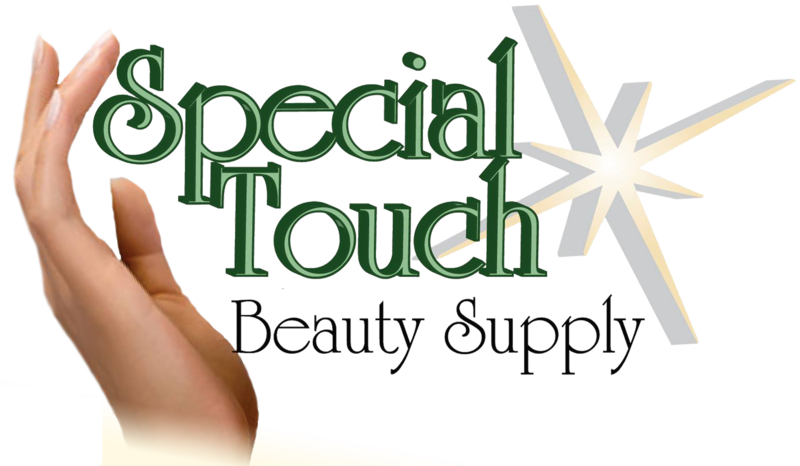 Exclusive chelating technology uses special synergistic molecules and natural purifying botanicals of Basil, Cypress, and rice (phytic acid) to penetrate the hair structure and remove all build up and deposits such as minerals, hard water, chlorine, smoke, styling products, even prescription medication residue. Ensures optimal color penetration while restoring hair natural pristine condition and resiliency. Makes hair more vibrant, conditioned, and manageable. Excellent before all chemical services and on all types of hair. How to Use: Apply generously to dry hair prior to salon service. Pour 2 oz (60ml) into a bowl. Section dry hair and apply with a brush to saturate hair. You may also squeeze Get Pure directly from the bottle onto sectioned hair and spread to cover all hair strands. DO NOT massage into scalp. Cover hair with a plastic cap and apply heat for 5-10 minutes. Wet hair, lather well and rinse thoroughly. For excessively contaminated hair, you may repeat the process once. Towel dry hair and proceed with your salon service. When hair becomes dull, limp, and unmanageable, the Stay Pure patented exceptional formula gently but thoroughly lifts away all residue, including the stubborn swimmers green, to restore shine, silky texture, and wonderful bounce and body. Helps conditioning treatments and styling products work more effectively. It simply makes hair look fresh and healthy again. How to Use: Use once a week instead of your High Radiance shampoo or any other daily shampoo. If you swim you may use Stay Pure daily. Wet hair and apply Stay Pure generously and work into lather. Leave on for 1-2 minutes and rinse. Repeat if needed. Follow with Silken Treat conditioner. For extreme build-up, ask your hairdresser for a professional clarifying treatment with Get Pure. 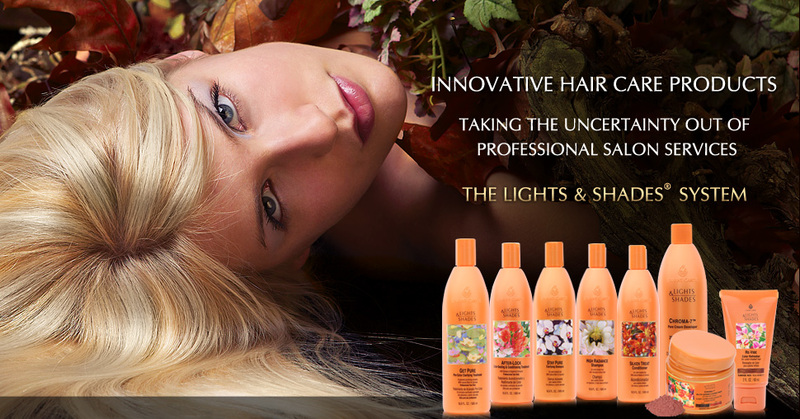 Although formulated for color-treated hair, High Radiance shampoo is ideal for all hair types. This gentle daily cleansing shampoo thoroughly removes normal impurities from the hair while protecting color integrity and adding shine and body. This unique conditioning and nourishing formula perfectly supports the special needs of color-treated hair in particular or any chemically-treated hair in general. It leaves hair with unsurpassed silky feel, soft texture and healthy shine.